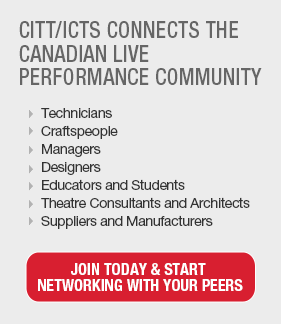 Click on the article title for a direct link to the CITT/ICTS news column or on the cover page for a link to the online version of the magazine. 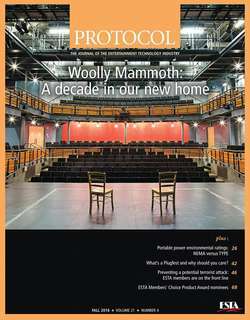 Our column made the front page! 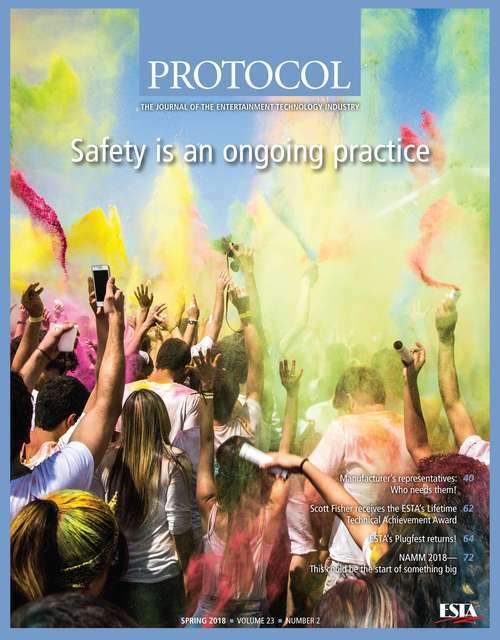 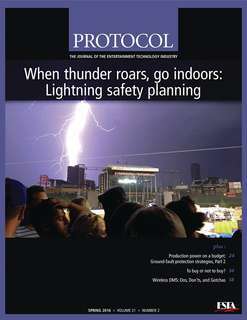 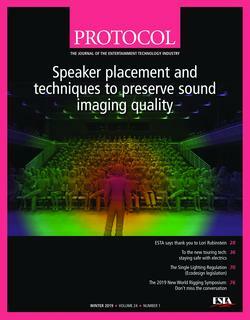 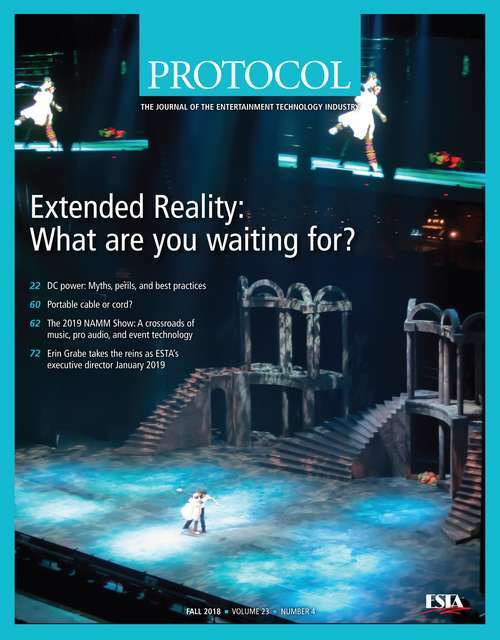 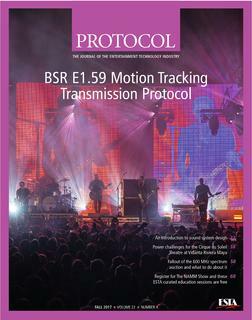 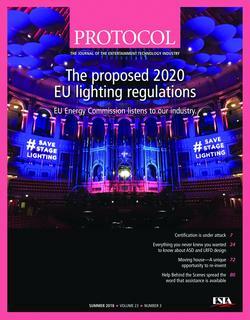 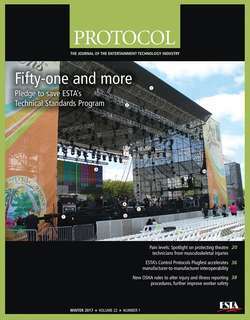 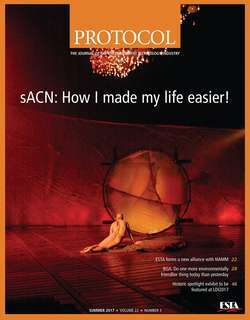 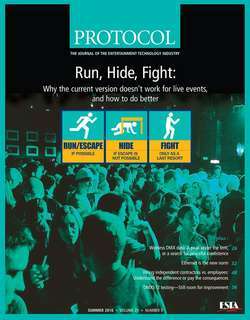 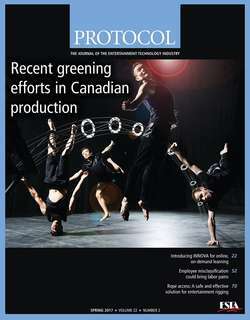 Protocol is a quarterly publication featuring columns and articles of interest to professionals in the entertainment technology industry on business and technical topics, current standards issues, certification developments, and trade shows. 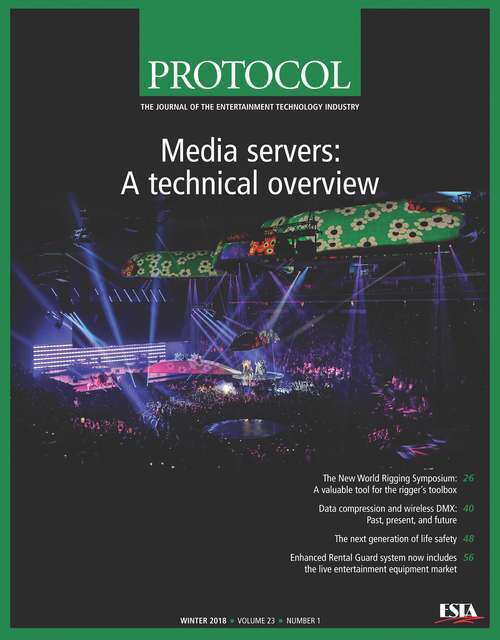 Since its inception in 1994, Protocol has grown to become the leading source of information for businesses in the field of entertainment technology.